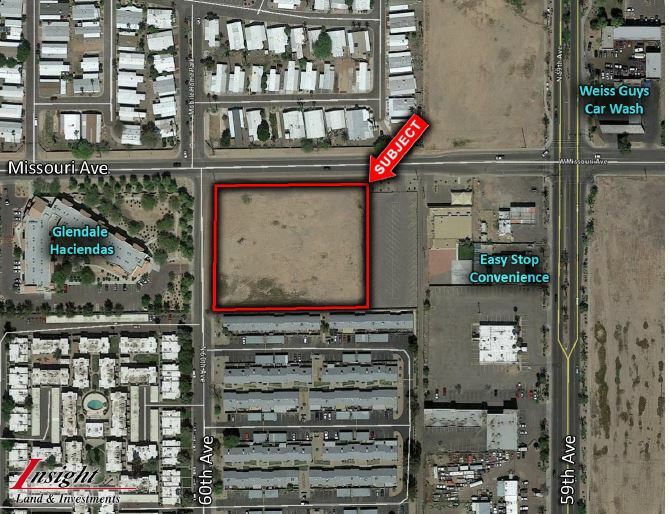 *This well located infill site will accommodate a wide variety of uses. *Congregate Care, Charter School, a Church, an Office Building or a Small Business could all work well here. *Some work has been done for a 32 unit condominium site.